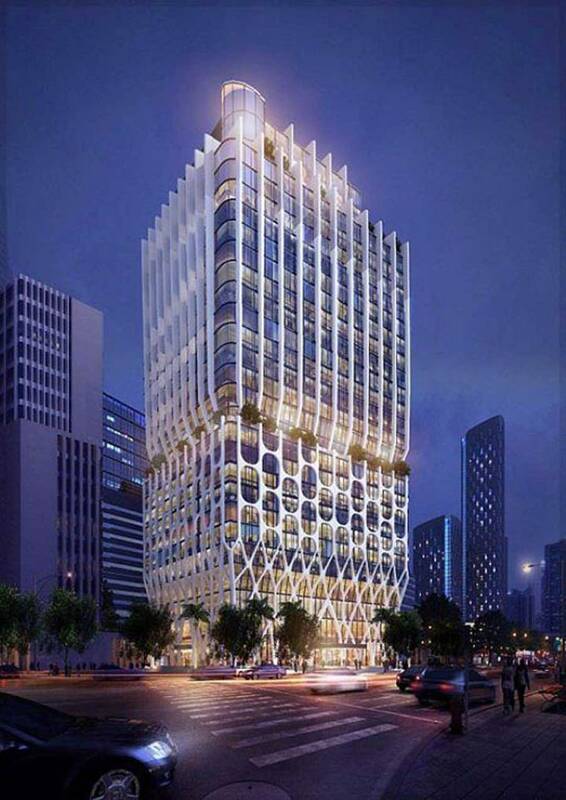 Tan Hoang Minh Is About To Start The Project In “Golden Land” 23 Le Duan? 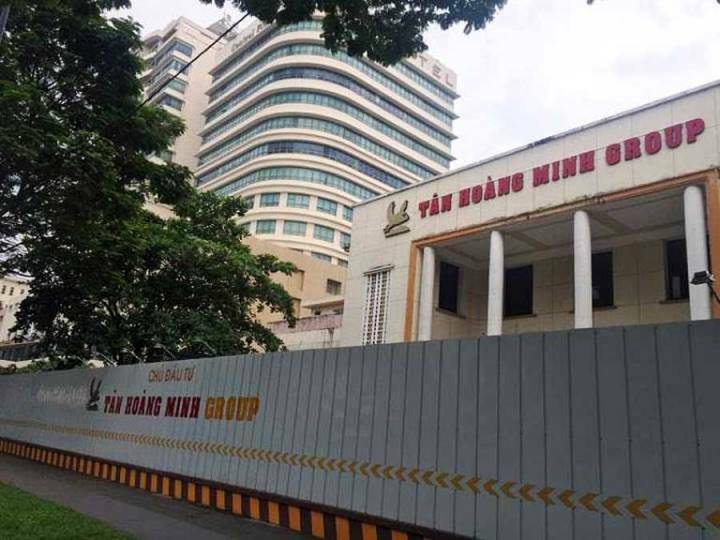 Despite being fenced and tagged in June, but so far, the project at 23 Le Duan, District 1, HCM City of Tan Hoang Minh Group has not “moved”. Accordingly, the status of upholstery around the “golden land” has taken place nearly four months ago, but no announcement or any activities show signs of the project’s construction. 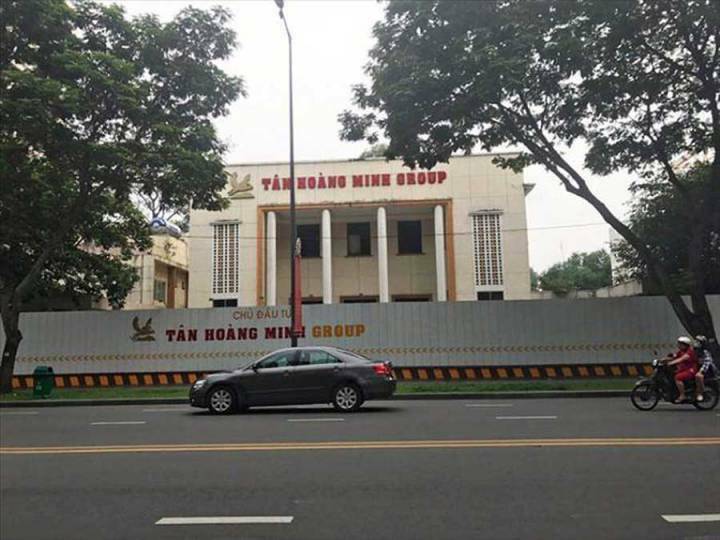 Only a few days ago, the inventor of the new project began to replace the logo of the Ho Chi Minh City Lottery Company with the logo of Tan Hoang Minh Group. 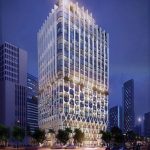 According to the plan of the investor, the complex of offices, commercial centers, and services at 23 Le Duan will be kicked off in the third quarter of this year. 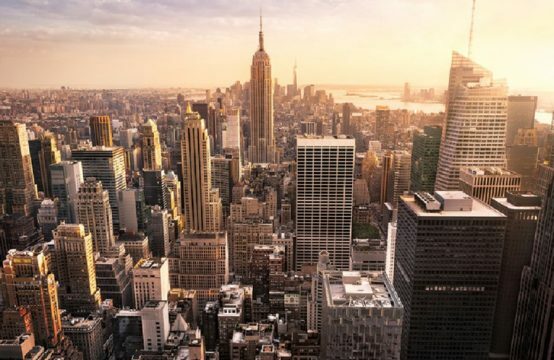 With recent moves along with plans from Tan Hoang Minh Group, this project is likely to restart in this fourth quarter. 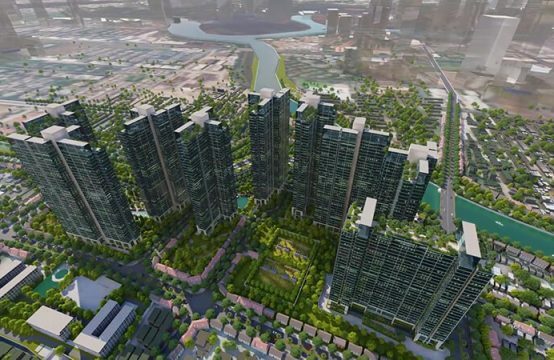 In the last days of May, Tan Hoang Minh officially received the ownership of the “golden land” 23 Le Duan, Ben Nghe Ward, District 1, Ho Chi Minh City after completing 100% of financial obligations. The total amount paid is 1,693,997,648,900 VND (One thousand six hundred and ninety-three billion nine hundred and ninety-seven million, six hundred and forty-eight thousand and nine hundred Vietnamese dongs). 23 Le Duan is the headquarters of the Ho Chi Minh City Lottery Company. 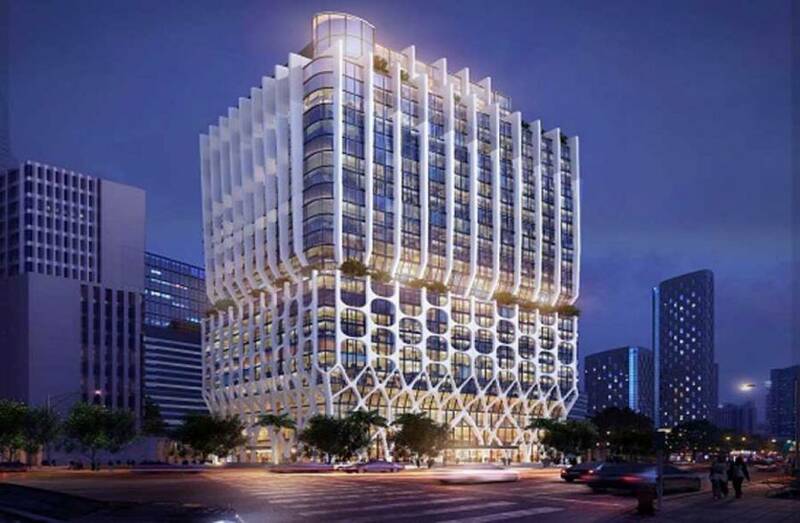 It is located in the heart of the city, with 2 fronts of Le Duan and Nguyen Du streets, extremely square (55x55sm) and is planned to build a trade center, office, and service with a maximum height of 100 meters. 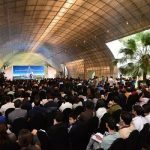 At the auction of land, there were 13 companies with strong potential participated, with the starting price of 558 billion. 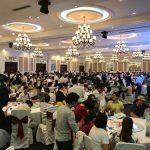 After 16 tough auctions, Tan Hoang Minh Group won a bid of 1,430 billion VND – 2.6 times higher than the initial price. 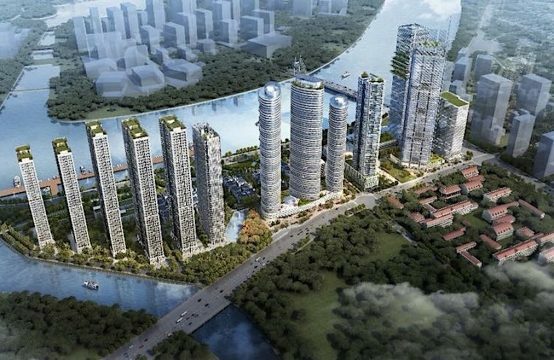 Besides the “golden land” Le Duan, Tan Hoang Minh – the owner has many projects located in the most prime location in the center of Hanoi capital as Vinhomes D ‘. Palais Louis – Nguyen Van Huyen, D ‘. Le Pont D’or – Hoang Cau, D ‘. Le Roi Soleil – Quang An, D ‘. 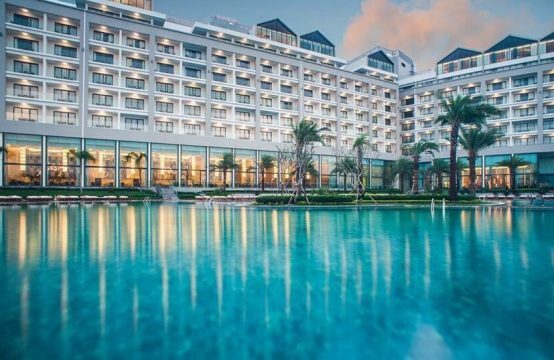 San Raffles – Hai Ba Trung, D ‘. El Dorado – Phu Thanh, Phu Thuong, etc. 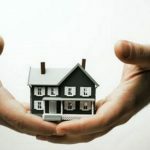 You are reading the article “Tan Hoang Minh Is About To Start The Project In “Golden Land” 23 Le Duan?” in the Real Estate category at www.realestatevietnam.com.vn. Any information sharing, feedback please email to info@realestatevietnam.com.vn, Hotline 0909890897 (24/7). 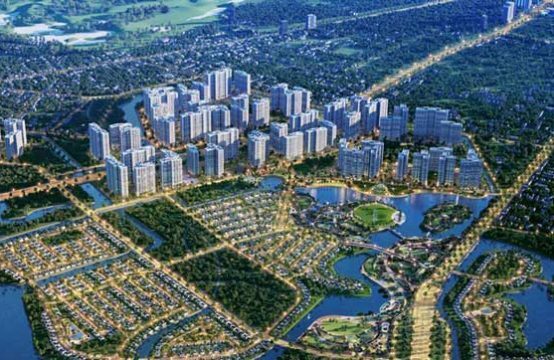 Tan Hoang Minh start the project of golden land 23 Le Duan?